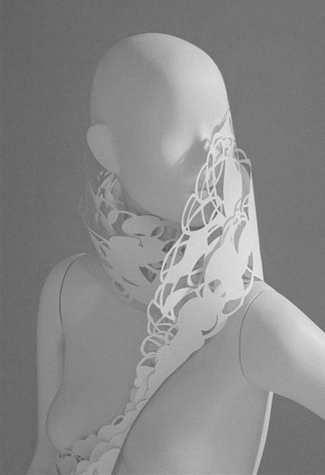 The culmination of a semester-long "study in texture and form," this project brought together students from the fashion, art, interior, and industrial design departments to dress Pucci’s Spring 2011 “GIRL 2" mannequins entirely in paper. My look was one of the 20 selected for the final Pucci exhibit. 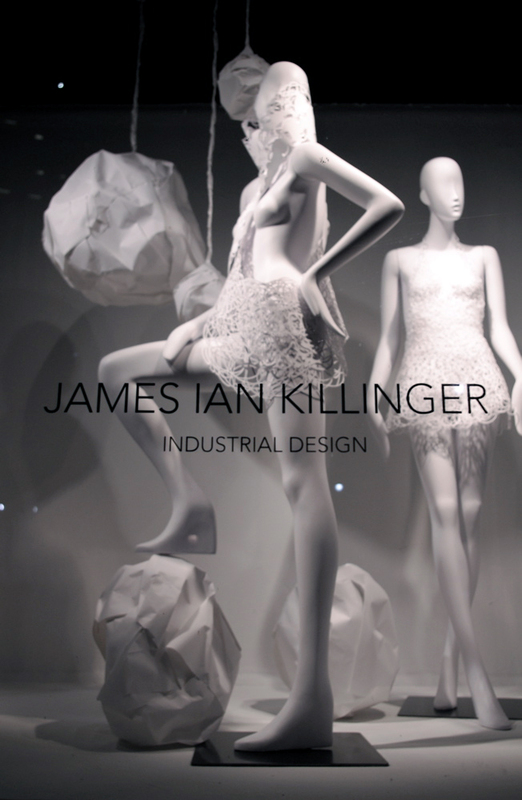 The paper garments and 4 installations were also displayed in Macy's Herald Square store front windows in January of 2011 before starting their international tour.